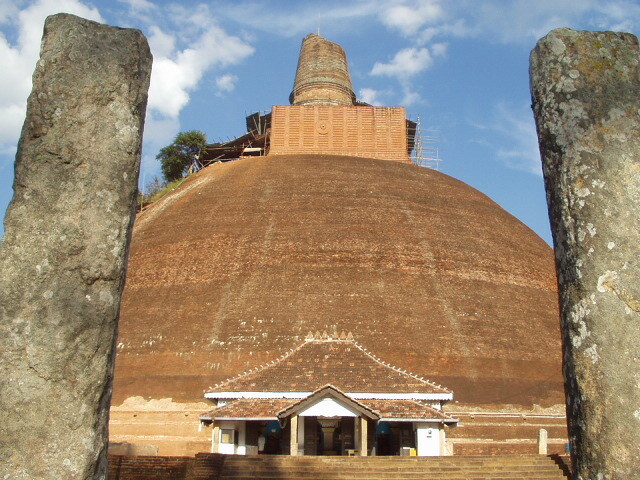 Anuradhapura is Sri Lanka's most sacred town and was the greatest monastic city of the ancient world. From origins as a settlement in the 6th Century BC, it was made capital in 377 BC by King Pandukhabhaya (437-367 BC), who started the great irrigation works on which it depended, and named it after the constellation Anuradha. 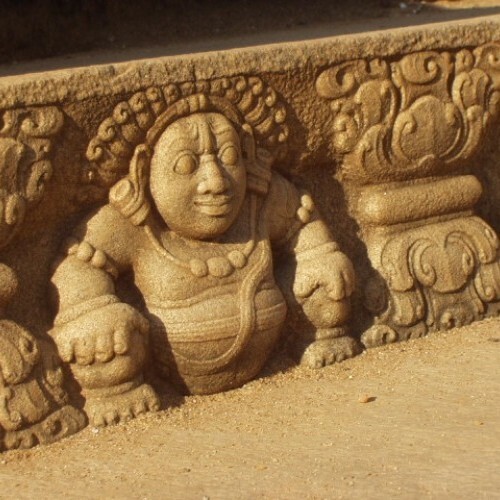 Although the city has remained a symbol of Sinhalese regal power and of Buddhist orthodoxy, its period as a centre of real political power had ended by the 12th Century, though for 500 years before that it had suffered widely fluctuating fortunes. By the 19th Century it was completely deserted. ‘Rediscovered’ in the early 19th Century by Ralph Backhaus, archaeological research, excavation and restoration are still ongoing. Since 1980, UNESCO has been financing the clear up operation around its columns and pagodas, which were engulfed by the jungle for nearly 1000 years. In 1988, it was designated a World Heritage Site. 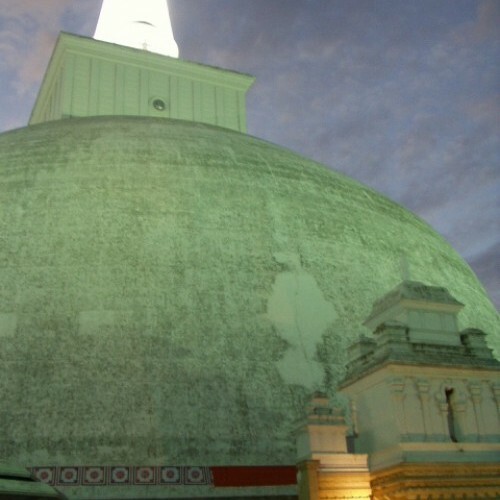 None of Anuradhapura's many buildings, scattered over an area of 40 sqkm, is in its original condition. This is scarcely surprising since the town was destroyed and rebuilt many times before finally losing its function as capital in 1017. Almost all of the ruins left today are those of monastery buildings. 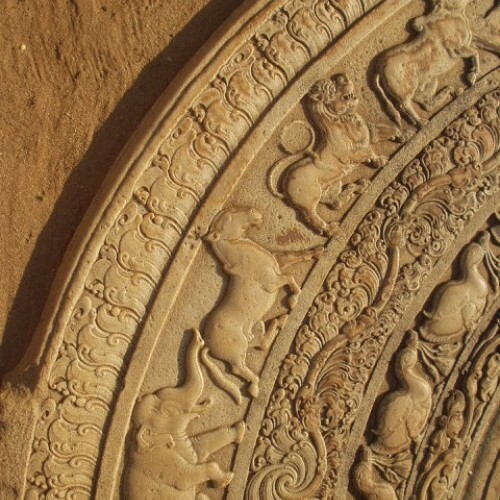 Set between the walls of its two huge wewas (tanks) of precious water, Anuradhapura is the site of the longest sequence of Sinhalese history, spanning 15 centuries of continuous occupation and dozens of monarchs. 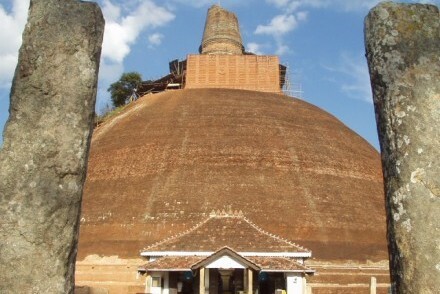 Consequently, Anuradhapura is not to be missed if you are interested in the historical, cultural, artistic and architectural heritage of Sri Lanka. 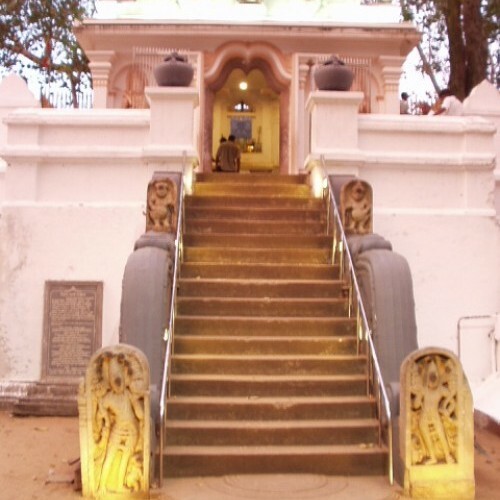 Most of the principal sites of interest can be visited in a half day tour from Anuradhapura, and it is especially atmospheric at dusk when monks, nuns and lay people come to meditate and pray. 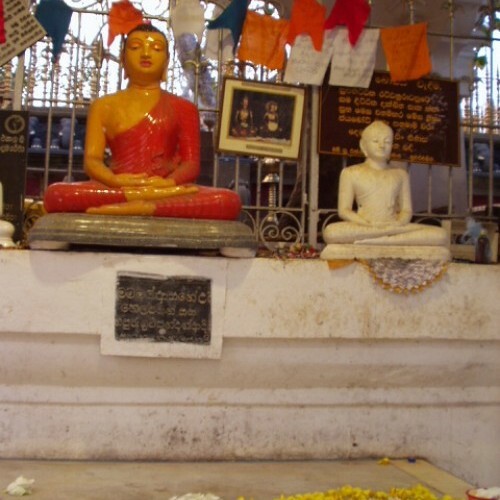 Explore the Cultural Triangle and areas near Anuradhapura. Built in traditional colonial style and set in 20 hectares of grounds filled with an abundance of flowering plants, spices and fruits, the hotel includes a lake, which elephants, deer, water buffaloes and wild boar occasionally use as a watering hole.